Two new surveys say Rose City residents are likely to keep their resolutions longer than residents of other cities. Happy New Year! Made your resolutions yet? 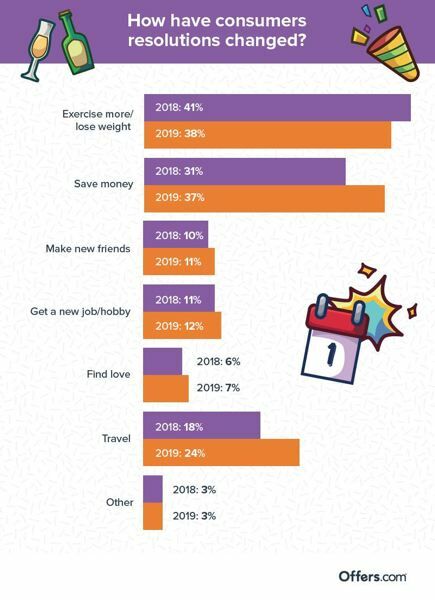 Oregonians are likely to resolve to travel and (possibly) exercise more in 2019, according to an www.offers.com survey of New Year's resolutions across the nation. The good news: Portlanders are more likely to keep those resolutions. A survey by online financial services company WalletHub reported that Portland was the No. 9 city in the nation where residents are most likely to follow through on their resolutions. The Offers.com survey polled 1,000 people across the nation via Google Surveys and found that the No. 1 resolution — no big surprise — was to lose weight and exercise more. The No. 2 resolution nationally was to save money. 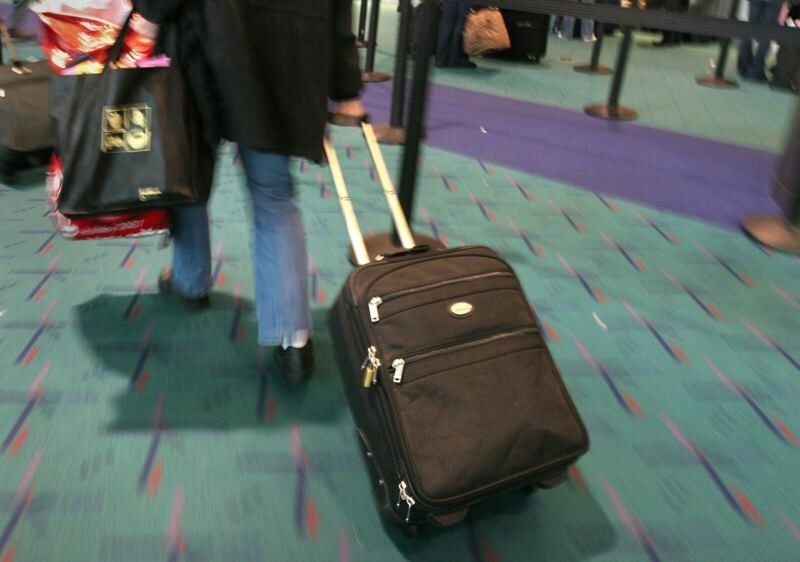 Oregonians in the survey said they wanted to travel (47 percent) and exercise (28 percent). According to WalletHub, Portlanders have shown an ability to keep most of their resolutions. The Rose City also ranked No. 3 nationally for keeping "relationship resolutions." Portland is also No. 3 in the nation (behind Seattle and Irvine, Calif.) for the lowest percentage of adults who do not exercise. In its survey, WalletHub looked at nearly five dozen metrics from 180 major U.S. cities to determine which would be likely to keep resolutions. Metrics included the number of obese people in the population, the number of people who exercised (or didn't exercise), access to health food stores, local credit scores, school health programs and the cities' share of heavy drinkers or cannabis users. 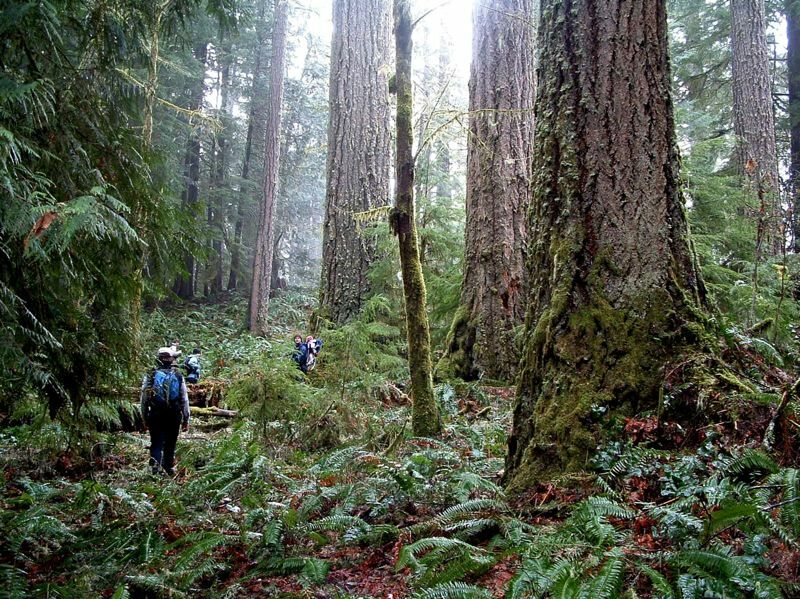 Vancouver, Wash., ranked No. 93 on the list. Salem was No. 130.